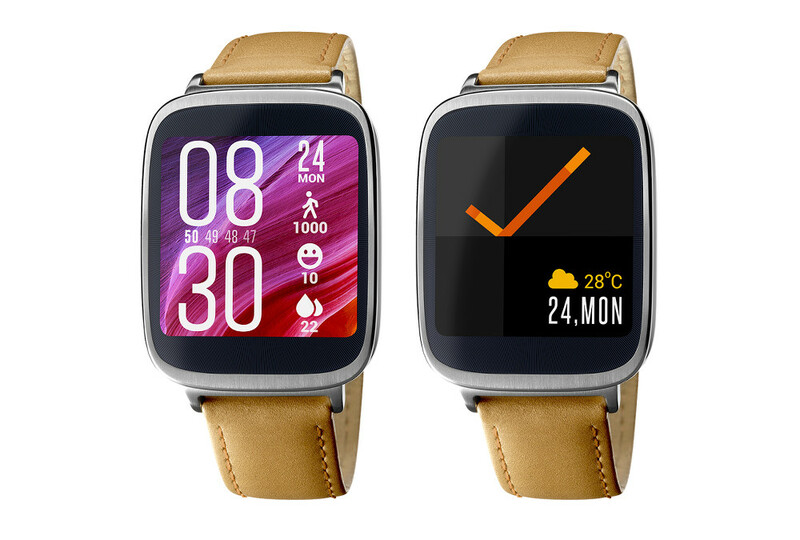 The Asus ZenWatch made its way to Google Play this morning, except you can’t buy it yet. The device is currently listed at $199, but with a “coming soon” tag attached. 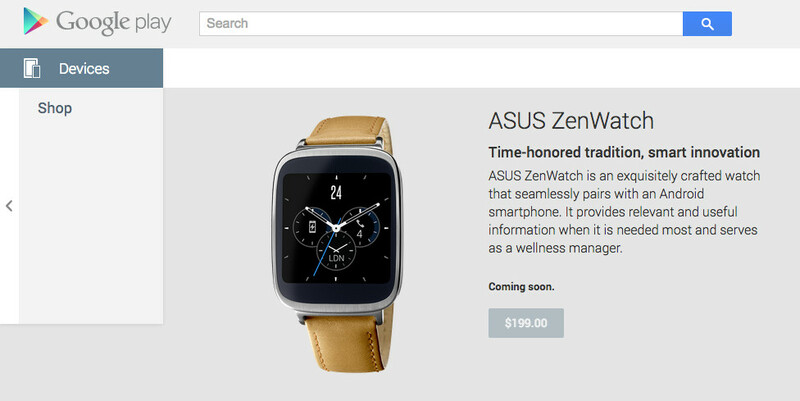 After going on sale at Best Buy November 9, we were wondering if the Asus-made wearable would join its Android Wear brothers and sisters on Google’s store. We now have an answer. Google hasn’t mentioned if or when it will be available for purchase, but I can’t imagine it won’t be in the near future. We’ll let you know if its status changes. As a recap, the Asus ZenWatch attempts to carry a classy style by using stainless steel, rose gold, and a premium stitched-leather band. It doesn’t have a round display, like the G Watch R or Moto 360, but its 1.63-inch AMOLED panel has been curved to “increase comfort” and provide a “stylish look.” The ZenWatch, at least in my opinion, is one of the better looking Android Wear watches. It also sports IP55 water resistance, 1.2GHz Snapdragon 400 CPU, Bluetooth 4.0, 512MB RAM, and charges via cradle.